New Zealand star Lorde has criticised US starlet Selena Gomez for the message in her single, 'Come And Get It'. Currently one of the hottest properties in music, Lorde has recently scored huge success in the US with her single 'Royals'. She has now revealed her distaste for the submissive nature of Gomez's 2013 hit, 'Come And Get It'. "I love pop music on a sonic level," says Lorde, as reported by US blogger Perez Hilton. "But I’m a feminist and the theme of her song [Come & Get It] is, ‘When you’re ready come and get it from me.’ I’m sick of women being portrayed this way." Lorde previously singled out Lana Del Rey as another prime example of a female artist who was setting a bad example for impressionable, young female fans. “I think a lot of women in this industry maybe aren’t doing so well for the girls,” she said in a recent interview with The Fader. She added: “She’s great, but I listened to that Lana Del Rey record and the whole time I was just thinking it’s so unhealthy for young girls to be listening to, you know: “I’m nothing without you.” This sort of shirt-tugging, desperate, don’t leave me stuff. “That’s not a good thing for young girls, even young people, to hear." Chloe Howl (18): Chloe Howl isn't just another teenage girl singer, she's gutsy and cute and isn't afraid to tell you exactly what the score is, such as her new single 'No Strings'. She doesn't want to act like her life is like Glee and we sure as hell don't want her too either. MNEK (19): Whilst most of us were struggling through A-Levels when we were 18, this guy has already produced tracks for Rudimental, Little Mix, and co-wrote the dance track of the year so far, 'Need U 100%' by Duke Dumont & A*M*E. Impressed? You should be. 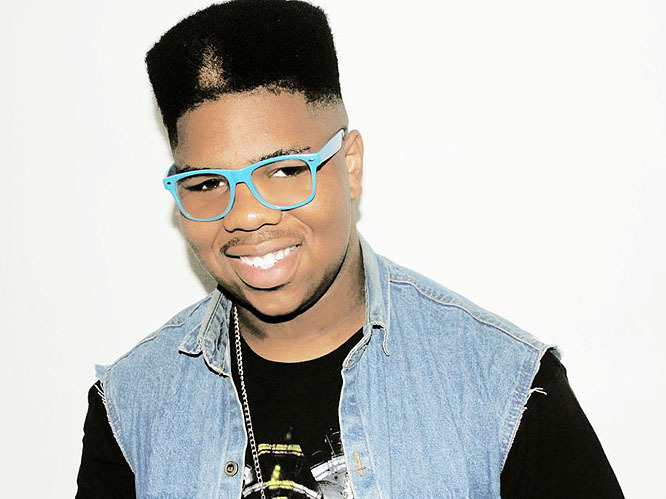 A*M*E (18): BFF of MNEK, A*M*E (or Aminata Kabba to her friends and family), caught the interest of Gary Barlow and signed to his Future record label in 2010. She was nominated for the BBC Sound of 2013 poll and was featured on the No.1 dance track 'Need U 100%'. This girl has so much attitude and talent, it hurts. 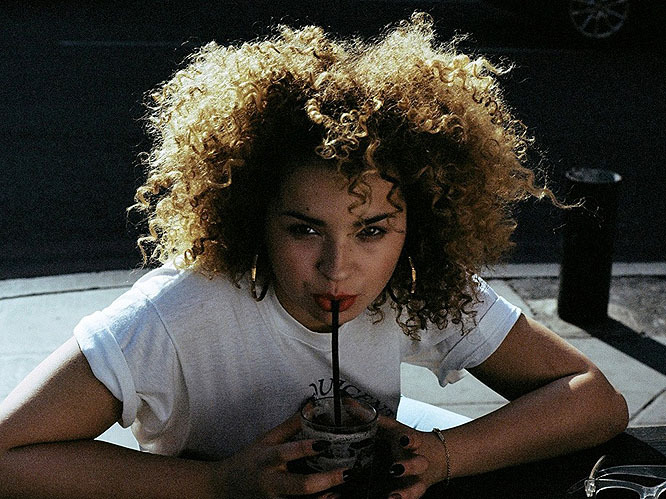 Ella Eyre (19): Ella is the incredible voice behind Rudimental's No.1 track 'Waiting All Night'. She's collaborated with Bastille too, which adds to her credentials as one of the coolest teenagers in music. She also has amazing hair. 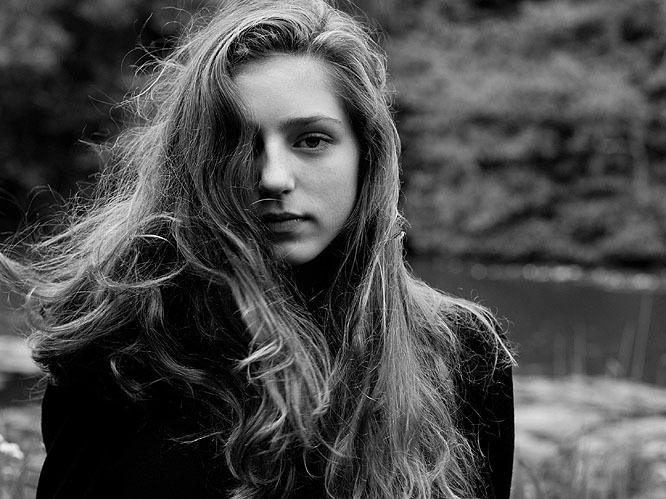 Birdy (17): Jasmine van den Bogaerd was noticed when she was 14 for her cover of 'Skinny Love' by Bon Iver. She's released a debut album, received a Grammy nomination and performed at the Opening Ceremony of the London Paralympic games, and isn't even 18 yet. 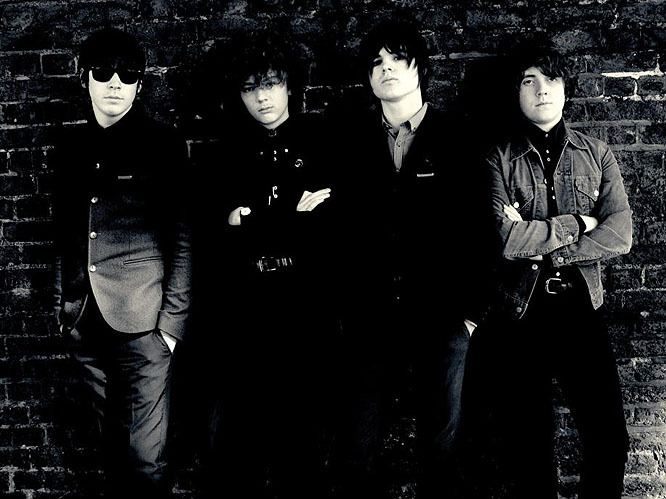 The Strypes (15-16): This rhythm and blues four-piece have been jamming together since they were in primary school and are on the way to Glasto this summer. When questioned about their age they said, "50s rock and roll was being played by teenagers for teenagers". How true. 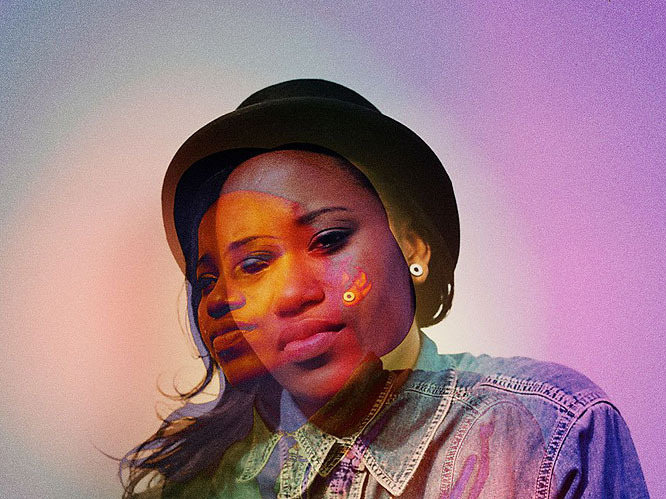 Denai Moore (19): Denai Moore is what would happen if James Blake and Tracey Chapman produced a child. A wonderful, musical child. She's supported Iron & Wine and is supporting Tom Odell at Somerset House as well as being a performer in her own right with a set at Green Man festival in August. Tiny Dancer (18): Heralding from a small village near Sheffield, no one seems to know much about her but it's ok because she makes such beautiful, bohemian music. Tiny Dancer is hiding out in a recording studio in L.A so all we can do is countdown until her debut drops. Rainy Milo (17): New track 'Deal Me Briefly' showcases exactly why Milo was on the MOBO Awards' One's to Watch list and why the interest for her EP Limey spread all the way to MTV. 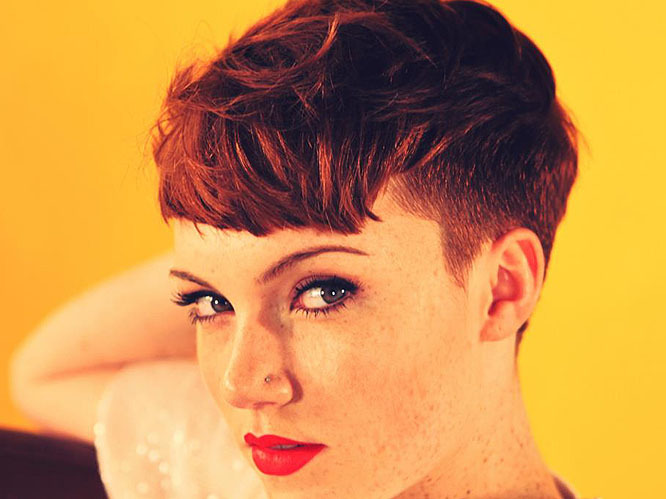 Her soulful music has lead to slots at Field Day, Blissfields and Lovebox this summer.